The Group is involved into various sectors i.e Edible Oils, Information Technology, Agriculture, Wind Energy & Real Estates. Our Chairman, Shri Babulal Data shaped the Data Group through his simplicity and hard work. Like a great entrepreneur he believes that the society is best served through useful and quality products. And the picture that emerges is not just of a vertically integrated group but a well diversified group with a powerful synergy. His futuristic vision since inception has been that the Indian economy is undergoing a transformation and is sparing no efforts to adopt new technologies to bring about far reaching growth and diversification. Long term planning and seeing the market well ahead are the corner stones to the Group’s success in this globally competitive economy. 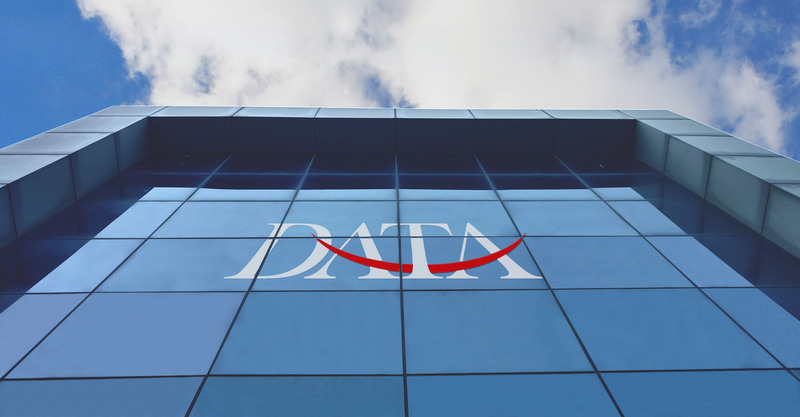 Quality standards, benchmarking and best practices are some of the most important differentiators that Data Group have been able to adopt to gain an edge in the market place. Riding on quality and process excellence we have achieved customer and employee satisfaction, as well as built the next level of business leadership. From a modest beginning to towering success, Data Group has passed through many phases in attaining the excellence. We always believe in giving value for money to our customers, and never believed in short term gains. For us, customers are our friends. We are are committed to serve the society with quality products, follow ethical business practices and have dedicated professional team to take the business relations all over world. 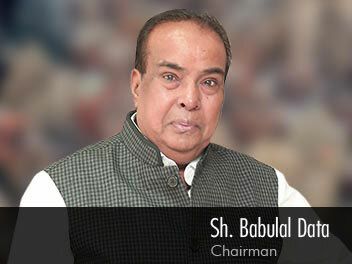 Babulal Data brings 32 years of vast, realistic experience, which steers the Group’s strategies. He holds the honor of being elected unopposed as the President of Khairthal Vyapar Samiti from 1979 to 2003. He was awarded the Bhamashah Award by the Governor of Rajasthan. He shoulders the responsibility of sales, and looks after day to day operations of the entire Oil division. 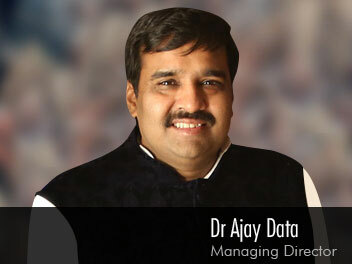 Dr Ajay Data is most sought after leader for mentoring, technology guidance and motivating entrepreneurs, is Founder of 1) 1st private Internet Service Provider of Rajasthan, 2) TIE & 3) EO (Entrepreneurs Organisation), 4) DSCI, Jaipur (Data Security Council of India) and techno savvy Head of Data Ingenious Global Limited. He pursued his MBA in Computer Sciences from Newport University, USA and PhD in Electronic Data Processing from Netherlands.He also holds a diploma course in System Analysis & Design from Uptron and practices spiritual science under World Pranic Healing Foundation. More. 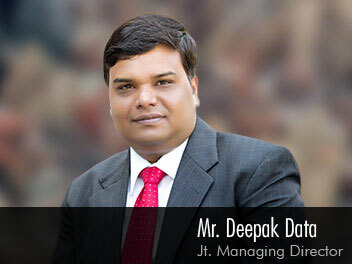 Deepak Data is Director of Data Group and manages the day to day operations of Hari Agro P Ltd. He did his Post Graduation in Computer Science from Leeds Metropolitan University, United Kingdom. He has been honoured with the Young Entrepreneur award by Keshav Navneet . He is a natural leader and has set up the Bakery shortening (premium quality shortening based on refined, bleached and deodorized palm oil) plant in Sri Lanka. While he was in Sri Lanka for almost two years, he has widely travelled and generated lots of business opportunities for the group.He is also the Board member in E.O, Jaipur. More than 10 years of practical experience in IT solutions and service delivery, gives Data group the solid foundation. 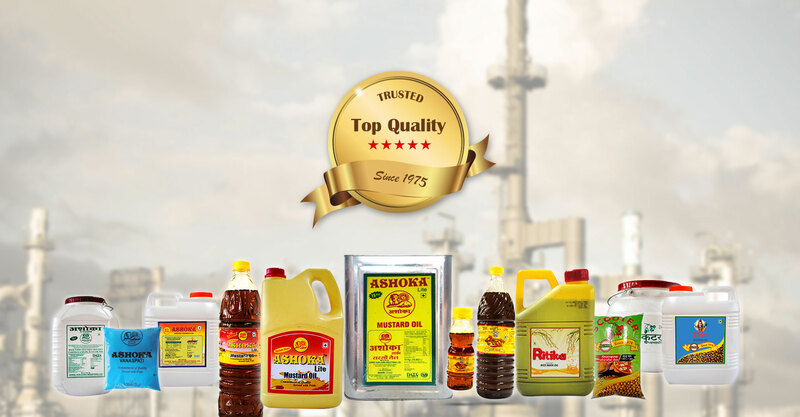 Data group is manufacturer of 100% pure edible oils with pure vegetable ingredients and mustard seeds. To encourage the agro-based activities the Groups is also engaged is horticulture, agriculture and social forestry. Class 'A' Internet Service Provider. Licensed by Govt. of India to server all over India for Internet services. We are a one stop destination to find the best properties. Our team of professionals is highly experienced. With Wind Energy Power Station, we demonstrated commitment as a responsible corporate citizen. 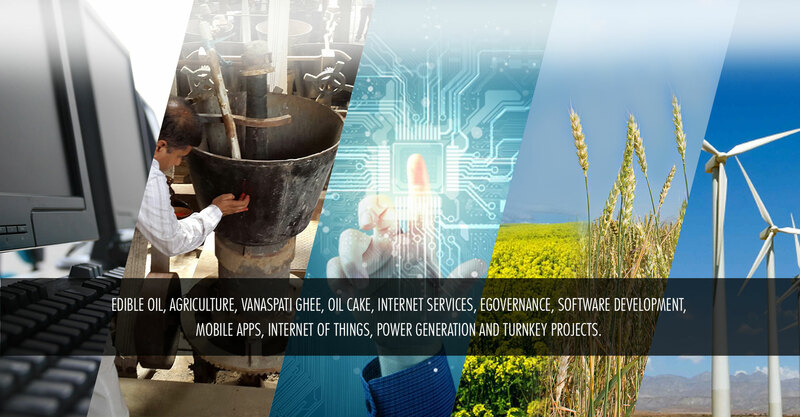 SHREE HARI AGRO INDUSTRIES LTD.
DATA XGEN TECHNOLOGIES PVT. LTD.
RITIKA VEGATABLE OIL PVT. 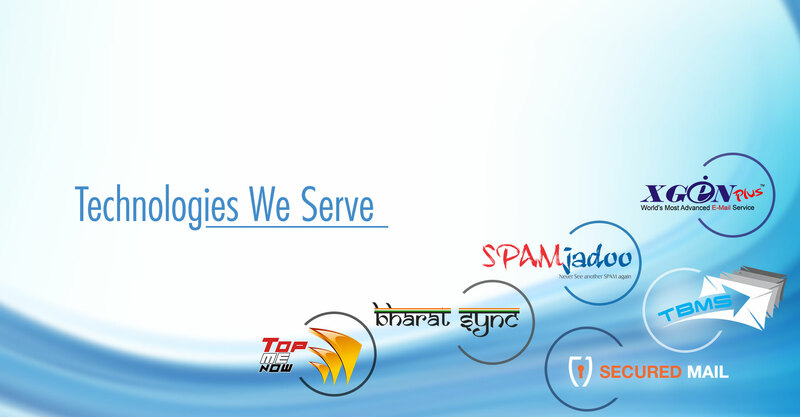 LTD.
BHARAT SYNC TECHNOLOGIES PVT. LTD.